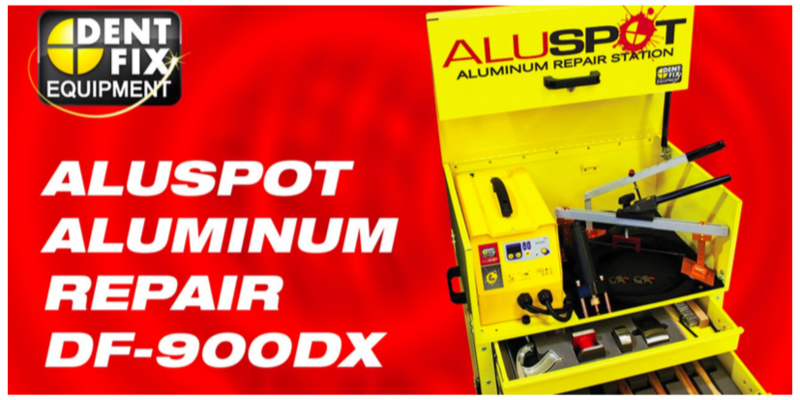 We will have Dent Fix onsite presenting their Aluminum Repair program and training on the Dent Fix ALUSPOT Aluminum Repair Station and Self-Piercing Riveter (SPR67). Plus others tools offered by Dent Fix that every shop needs to perform Aluminum Repair. Join us for live training and to demo the equipment! For planning purposes, please register for this event.